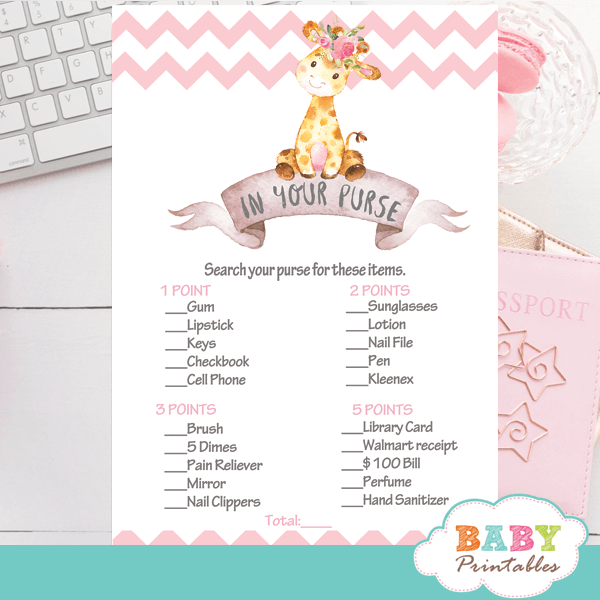 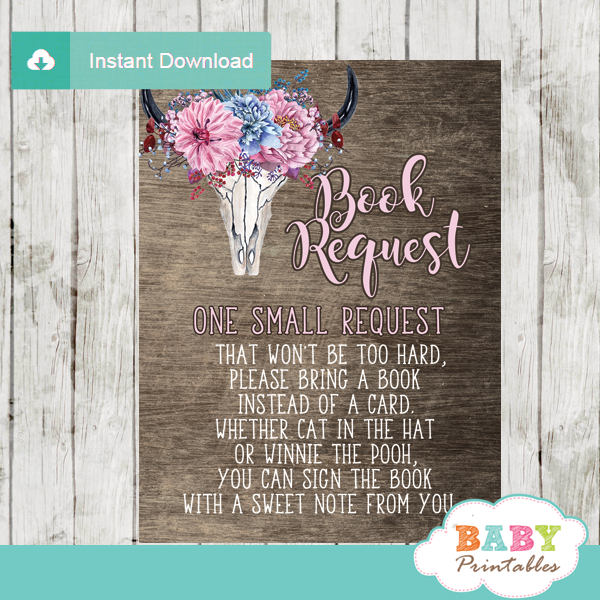 Pink Floral Giraffe book request cards to start growing your little girl’s library from the get go! 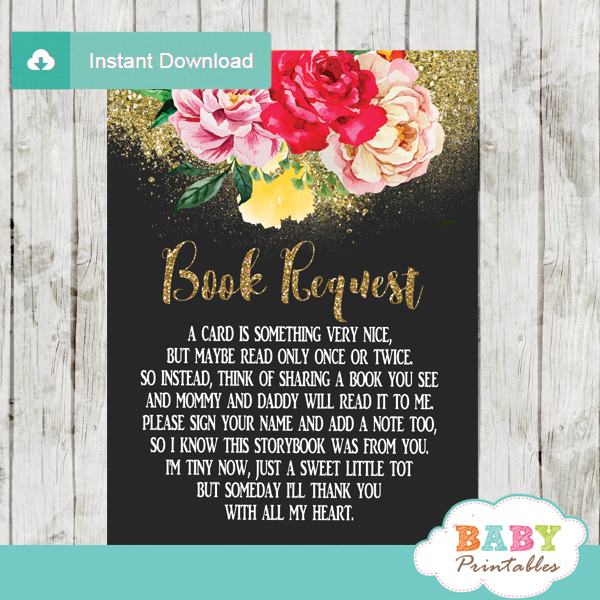 The book request cards feature the cutest baby girl giraffe sitting on top of a vintage ribbon banner against a white backdrop decorated with a beautiful hand drawn watercolor flower arrangement with draping leaves and branches in pink and blush color accents with a sprinkle of faux gold glitter on the top. 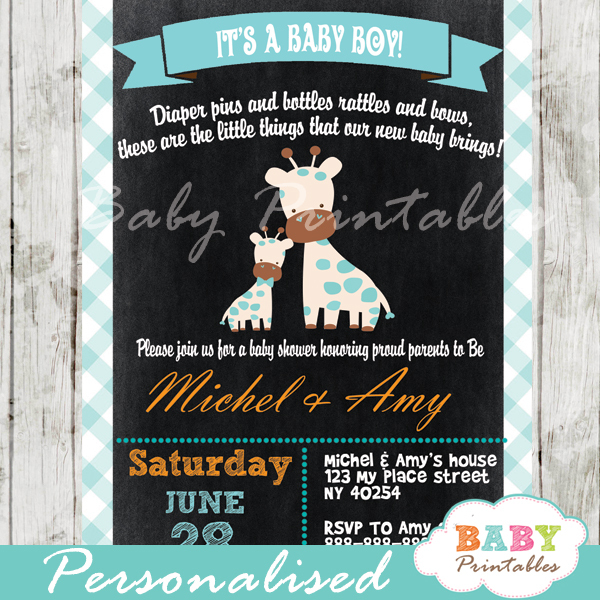 These floral invitation inserts are perfect for a giraffe baby shower for girl.